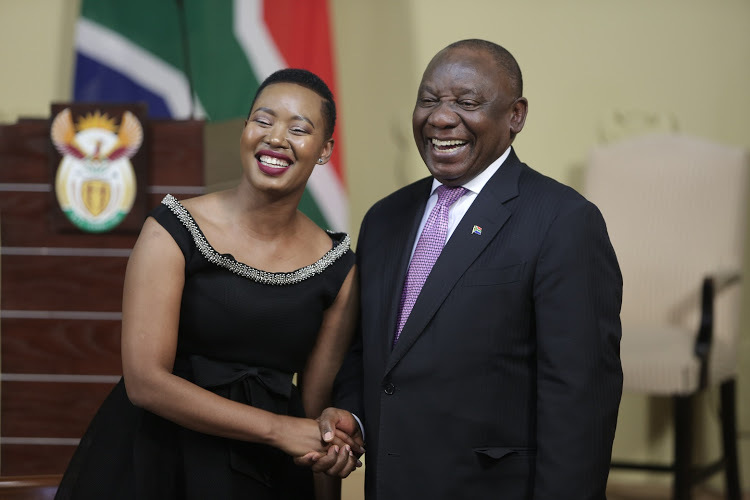 President Cyril Ramaphosa had the country on the edge of its seat on Thursday 22 November 2018 as his office announced Cabinet changes. And then national deflation set in as it changed it into a reshuffle. Director-General in the Presidency Cassius Lubisi is spearheading a reorganization of government which is likely to bring down the size of the 36-member Cabinet. This will only happen after the national and provincial elections set for May, says Daily Maverick. Young minister Stella Ndabeni-Abrahams is now Minister of Communications. President Ramaphosa has collapsed the Communications Department and Posts & Telecommunications into one. Ndabeni-Abrahams will now be responsible for a number of areas that Ramaphosa has signalled as priorities. These include spectrum auction and allocation to bring down data costs; digital migration; readying the country for a fourth industrial revolution and working with Post Office CEO Mark Barnes to ensure that the state-owned postal and banking service can efficiently carry the grants payment system. 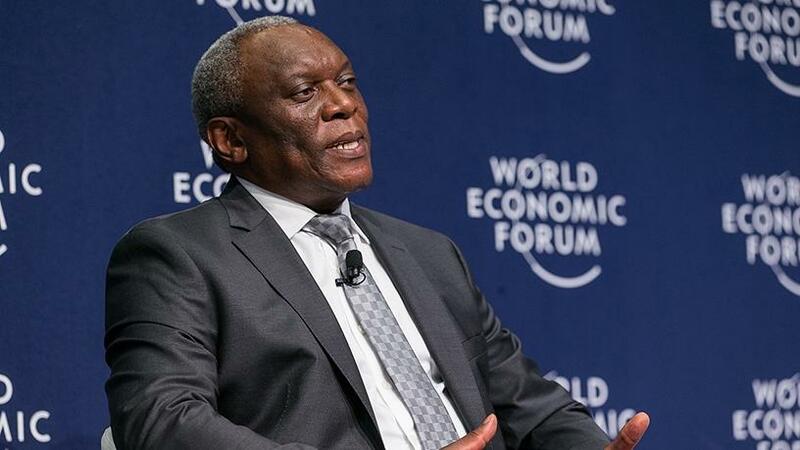 Siyabonga Cwele was appointed as Home Affairs minister due to his experience as State Security minister. Home Affairs is regarded as a strategy and security portfolio. 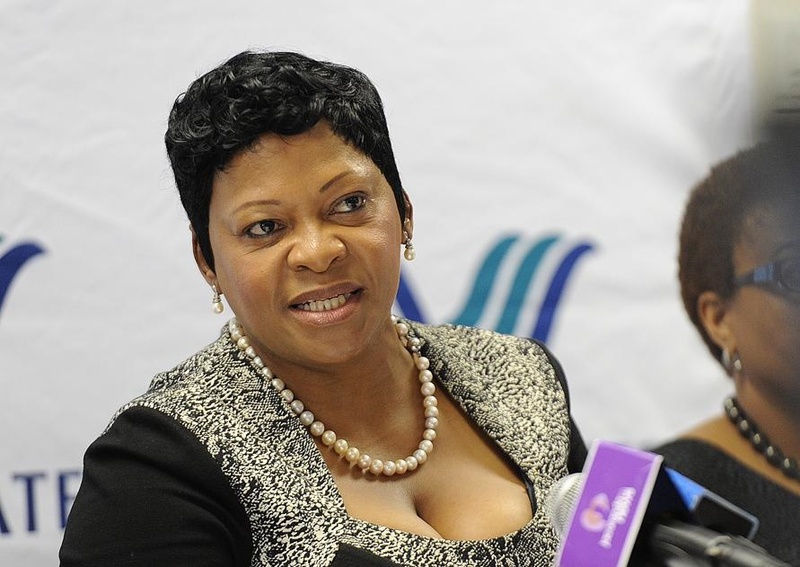 Nomvula Mokonyane was announced as the Minister of Environmental Affairs, filling up the big shoes that were left by the late Edna Molewa. The biggest question asked after the mini-reshuffle is why the president did not use the opportunity to deck Minister of Women Bathabile Dlamini, who was so bad at her previous job as Social Development minister that the courts found her guilty of perjury?